Cycles for Change (C4C) is a nonprofit community bike shop with it’s Minneapolis location at 2010 26th Avenue in Seward. 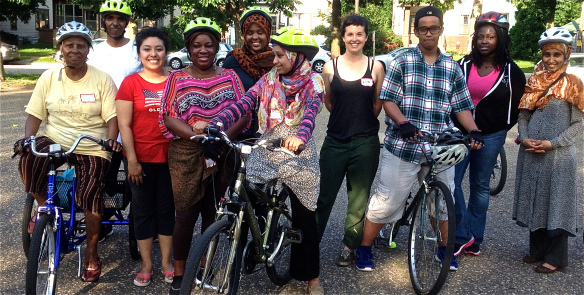 C4C’s mission is to build a diverse and empowered community of bicyclists. C4C executes this mission through programming which includes a Youth Apprenticeship program, adult Learn to Ride classes, Open Shop and Grease Rag FTW-only nights, and a full service retail shop.